There is a short survey running, about tech trends and translators. Have you incorporated any new tech in your work recently? Are there advances in technology for translation and translators that concern you, or you are happy about? Take a few moments to respond to the survey; your input will be greatly appreciated. Thank you for your continued support of ProZ.com and for investing in your business through membership. It is thanks to ProZ.com paying members that the site and its community continue to grow and are available to all. It is thanks to you that accomplishments such as those outlined in the recent report to members are, and will continue to be, possible. 2019 will mark 20 years that ProZ.com has been providing tools and opportunities that allow language professionals to expand their business and improve their work, while networking and having fun. 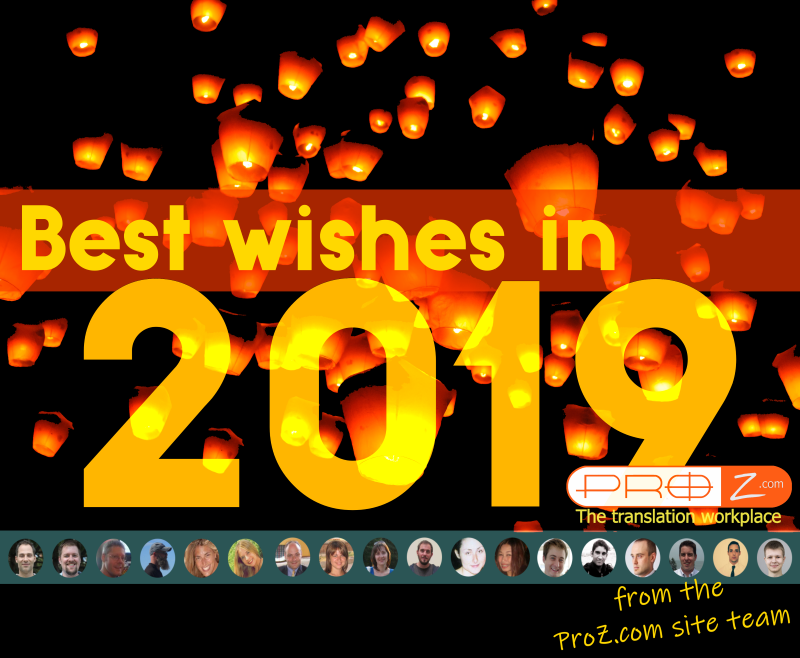 The ProZ.com site team is looking forward to serving you in 2019, and in the years to come, as you take whatever steps are next for your career and your business. From everyone on the ProZ.com site team, best wishes in the coming year! 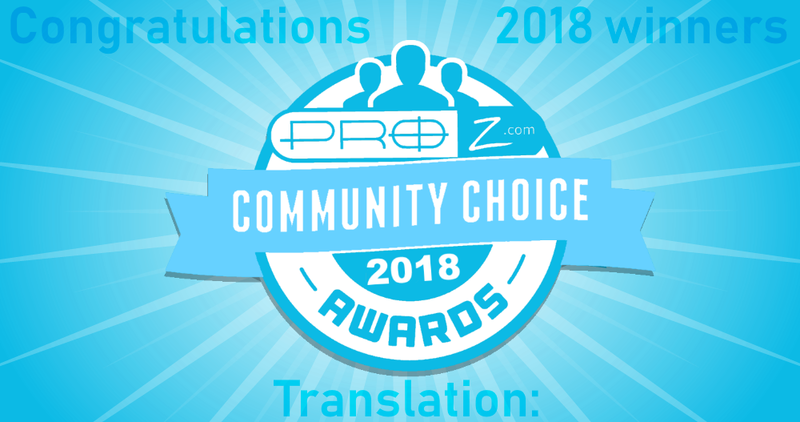 Every year since 2013, the ProZ.com community choice awards are held to place a spotlight on language professionals who are active, influential or otherwise outstanding in various media, in both translation and interpreting. 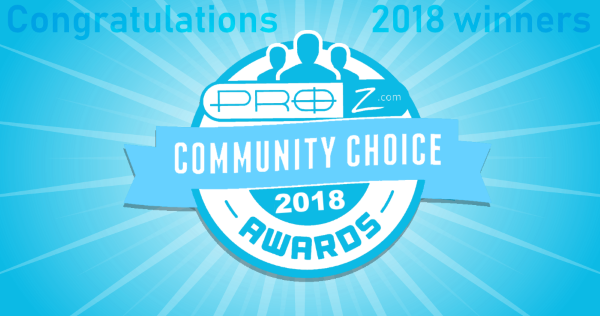 Nominees and winners are determined entirely by the ProZ.com community. Voting will open before the end of September. 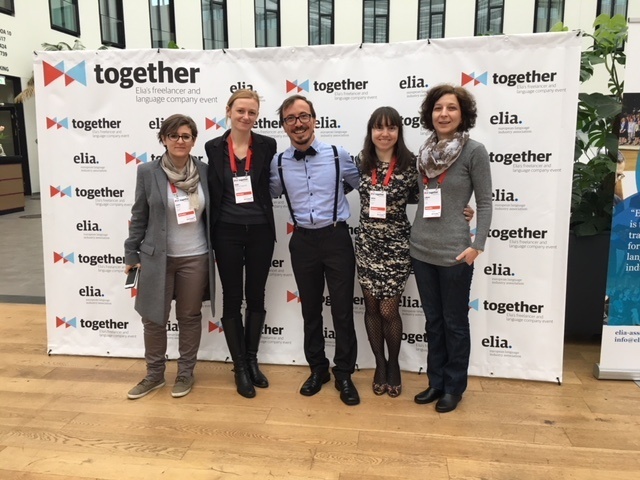 Once upon a time there were two translators, Jelena and Jakov. They decided to set up a boutique translation agency and named it Verbosari. 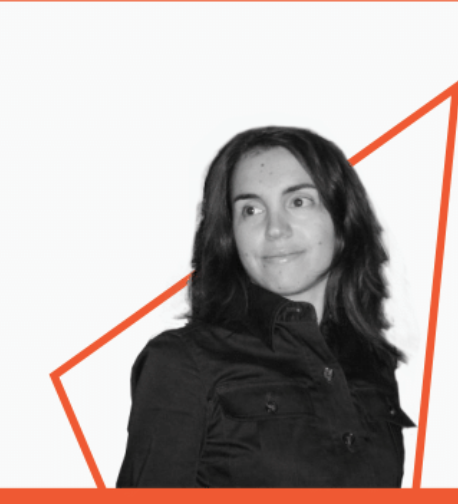 Their goal was to provide a unique experience to clients requiring services in translation and localisation fields. At the beginning, our workflow was quite small since we had just a few clients. However, during the years, our reputation grew owing to our unique professional approach and impeccable quality of our work. It started to reflect in the growth of our business and we needed to do something to boost our efficiency and facilitate the whole process for our clients. We wanted to offer them a unique personalized approach by giving them full monitoring of the process, from the price quote to the final translation. The process is completely transparent and based on 5 steps: direct contact with the translator, a single PM, a personalized customer portal, involvement in the whole process and providing feedback. 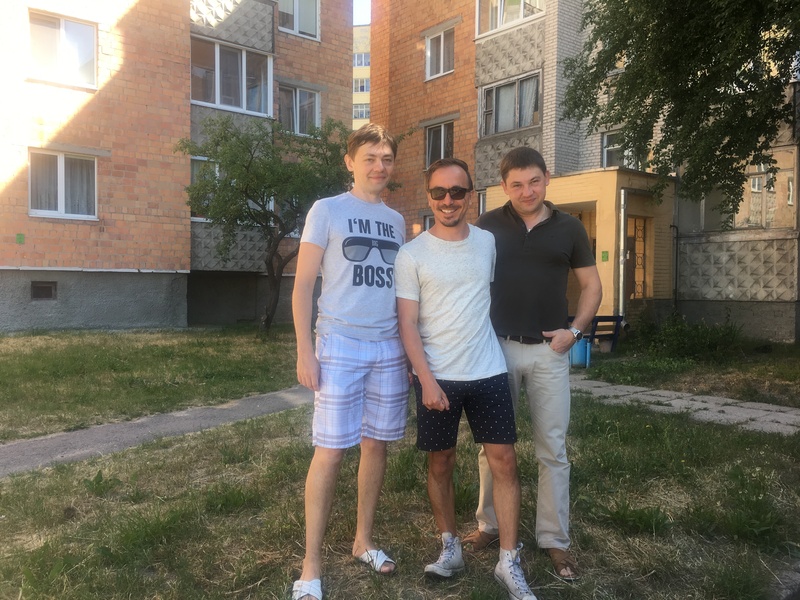 After a long research and trying different TMSs and online cloud-based CAT tools, we decided to place our trust and the fate of our business in the hands of Mr Eugene Kuchynski who decided to integrate his TMS, BaccS, with Memsource for us. We got in touch with Eugene who embraced the challenge and decided to dedicate his time to make a full integration (the estimated time was around 2 months, but it was completed in 3 weeks). After the integration, we did some testing to fix initial bugs and subsequently decided to move all our business to the new system. Why, then, did we decide to just transfer everything to BaccS and Memsource? First of all, BaccS is one of the most powerful, advanced and cost-effective TM systems on the market. Its continuous development (fixing bugs, introducing new features) is in line with requests of translators, PMs and clients. 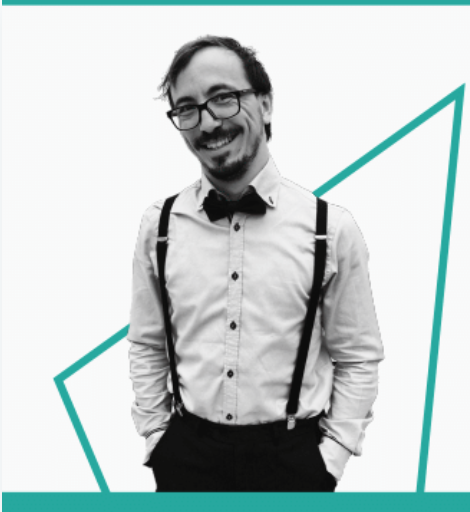 Eugene offers the best (yes, truly THE best) customer service in the world, responding fast to all queries, helping set up the program, fixing bugs, and introducing customised features. We are using the server version of the programme (as well as his web portal version) which has worked flawlessly since the beginning. Our colleagues, translators, like the web portal version where all their assignments are listed, they can generate invoices, deliver their work, check project-specific instructions – all in one place. Thanks to this, we managed to cut down our e-mail exchange by 50% as everything is already in the assignment e-mail (accessible on the web portal) which is sent to the language specialist. Should the need arise for any additional info for the language specialist, everything can be sent from BaccS as you can connect all your e-mail accounts to it. The list of advantages doesn’t stop here. The project set up process is easy and user-friendly; BaccS does all the calculation of quotes and PO sums for language specialists based on the parameters and information stored in the database as BaccS has plug-ins to import analysis from any CAT tool (Trados, MemoQ, Memsource) during the creation of the project. With Euguene Kuchynski, creator of the BaccS platform. Memsource is already a well-known and established cloud-based CAT tool which has been on the market for some time and offers excellent pricing packages and exceptional support. The tool is easy to use and since it is cloud based, language specialists don’t need to have their own licences as licences can be assigned and cancelled on a project-to-project basis. The integration with BaccS was quite easy as their APIs are just amazing and let you tailor the tool to your own needs. After just 4 months of using this magnificent synergy of BaccS and Memsource there haven’t been any catastrophic failures and we managed to increase our productivity and efficiency by 35% and raise our feedback score to 95%. The whole system is extremely user-friendly for clients, PMs, managers and language specialists, so the entire translation and localization process is easier, faster, more consistent and simply better. I believe it’s time you tried alternative solutions (not just known TMSs and CAT tools) since this synergy can really allow you to position yourself better in the market, with cost-effective solutions which will help you further develop your businesses and achieve goals faster. Should you want to find out more about this synergy, do not hesitate to get in touch with me directly or stay tuned for future posts in which I will give more detailed insight – as a case study – about our transition to the new system. 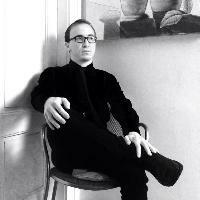 Jakov Milicevic is an English and Italian to Croatian translator and translation agency operator, ProZ.com member and part of the Certified PRO Network. BaccS is a translation project management platform for freelancers and teams, with both a desktop and web versions. If you are a ProZ.com Plus subscriber, BaccS is included in your membership, and it integrates with ProZ.com services like the “What I am working on” feature and the Blue Board, as well as CAT tools such as Trados, memoQ, Deja Vu, Memsource and others. To find out more about Memsource, see user reviews in the ProZ.com software comparison tool. If you are already a Memsource user, leaving a review there will help future users in deciding which tools best suit their needs!